Throughout time, humans have created more and more effective ways to communicate with each other. But technology hasn’t quite made it there with flowers, even though it’s no secret that members of the floral world do talk to one another. Scientists have found that plants use their roots to send signals to neighboring plants, as a means to maintain their security and wellbeing. Decoding the language of plants and flowers has been a decades-long challenge. But that changes today. 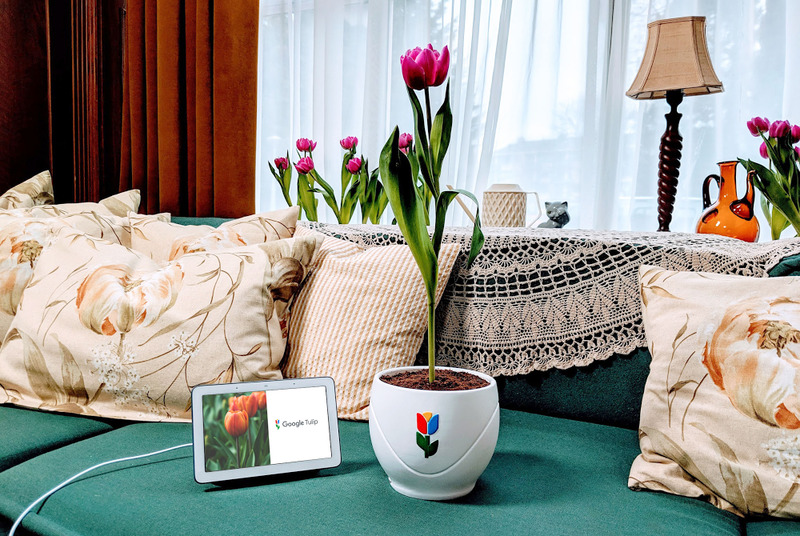 Thanks to great advancements in artificial intelligence, Google Home is now able to understand tulips, allowing translation between Tulipish and dozens of human languages. The ability to speak with tulips comes with great environmental and societal benefits. Tulips now have a way to indicate to humans that they’re in need of water, light or simply some more space. As their needs are expressed more clearly, they are able to live a happier and healthier life. Socially, it turns out that plants, and particularly tulips, are very chatty, and make for great friends. Tulips are excellent listeners and when listened to carefully, give sound advice. It shouldn’t come as a surprise that Google Tulip was largely developed and tested in the Netherlands, a country that produces 12.5 billion flowers a year. In particular, the Dutch are world renowned for their tulips, and even have a world-famous flower park, called Keukenhof, which provided the perfect testing ground. Google is uniquely positioned to solve the challenge of speaking with plants. Building on an advancement called Neural Machine Translation, we worked with Wageningen University & Research to map tulip signals to human language. 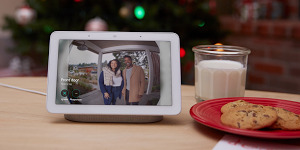 After two years of training, we were finally able to add Tulipish as a language to Google Home’s recently introduced Interpreter Mode.